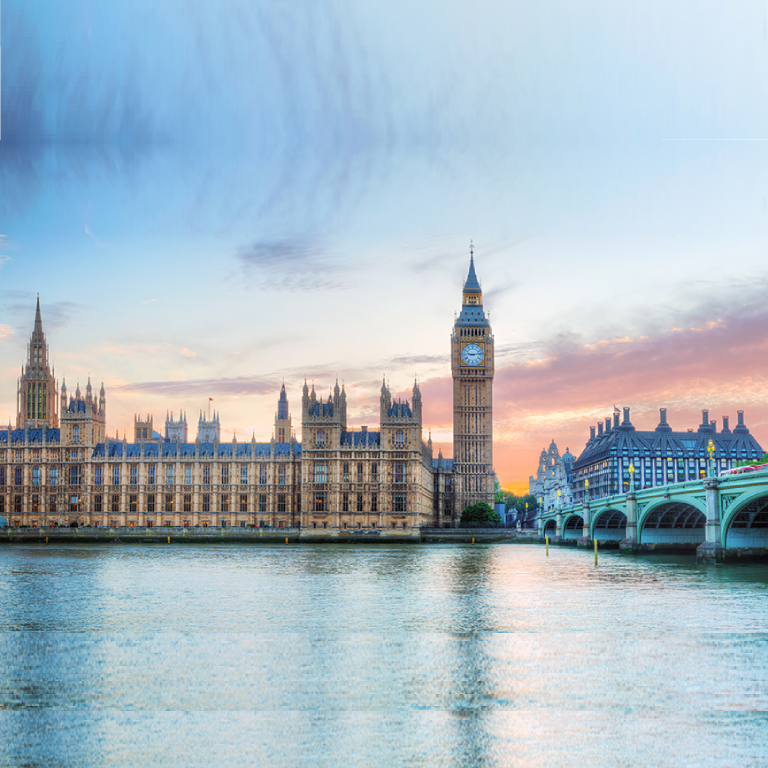 Black Hat Europe 2018 is scheduled to take place in London at the ExCel venue, December 3-6. This leading security event, provides attendees with the very latest in research, development and trends in Information Security. 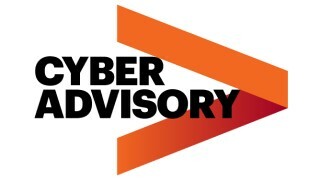 As a sponsor, Accenture will join other leading cybersecurity global experts to exchange knowledge and ideas. Catch all the action as our leaders take the stage to share ground-breaking research and insights on innovation in cybersecurity. Organizations are investing in cybersecurity on an unprecedented scale, yet breaches and the cost of cybercrime continue to rise. Making investments in innovations like advanced analytics and AI can help make a difference and build cyber resilience. Public container images are riddled with vulnerabilities. We developed and tested an approach that not only successfully removed 50-70% of the known vulnerabilities in the tested images, but can also effectively block many zero-day attacks. What’s the next step in your career as an IT security pro? What should you be doing today to prepare for a better position tomorrow? 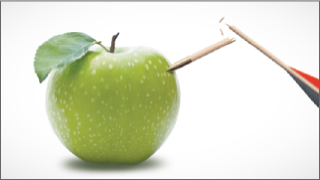 In this panel discussion, top hiring and recruiting experts will answer questions about the security job hunt. Floris implements security solutions for business and technology clients across multiple sectors in Europe and Latin America. Rick is an IT professional experienced in client management, executing tactical and strategic plans for company growth. Dr. Azzedine Benameur is a Cybersecurity Research & Development manager with Accenture Technology Labs in Washington D.C.
Dr. Jay Chen is a researcher for Accenture Labs. His current research focuses on container attack surface reduction. Dr. Lei Ding is a cybersecurity researcher with Accenture Labs, focusing on data mining approaches and machine learning models. 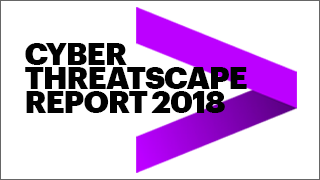 The Cyber Threatscape Report reveals emerging cyber trends and threats which anticipates cybersecurity developments for the remainder of 2018. Security Senior Analyst Stephanie Jensen explored her passions while on maternity leave, leading to a successful cybersecurity career. Read her blog. John Delmare’s story is an example that reinvention is possible at any level. SNAKEMACKEREL is a cyber threat group that, using the latest news headlines, develops lure documents to deliver first-stage malware to its targets. At Accenture, you’ll collaborate with the brightest minds in security. 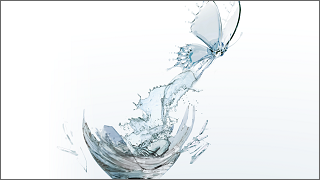 Together we’ll build business resilience for the world’s leading organizations.